Roblon Libra is a flexible, multi-functional luminaire for illuminating objects. 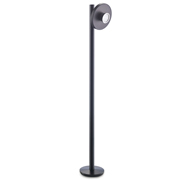 It is based on a very high quality LED lighting technology. The luminaire's design freedom makes it ideal for use in many indoor lighting situations - for high-intensity levels, for low-intensity levels, in showcases, in niches, free-standing, wall-mounted or surface-mounted. The illuminating heads on each Libra luminaire have an extremely high degree of directivity. 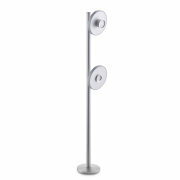 Their elegant form makes them suitable for a very wide range of lighting applications. Black Libra 1 model shown here. Roblon Libra is a flexible, multi-functional luminaire for illuminating objects. 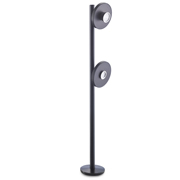 It is based on a very high quality LED lighting technology. The luminaire's design freedom makes it ideal for use in many indoor lighting situations - for high-intensity levels, for low-intensity levels, in showcases, in niches, free-standing, wall-mounted or surface-mounted. The illuminating heads on each Libra luminaire have an extremely high degree of directivity. 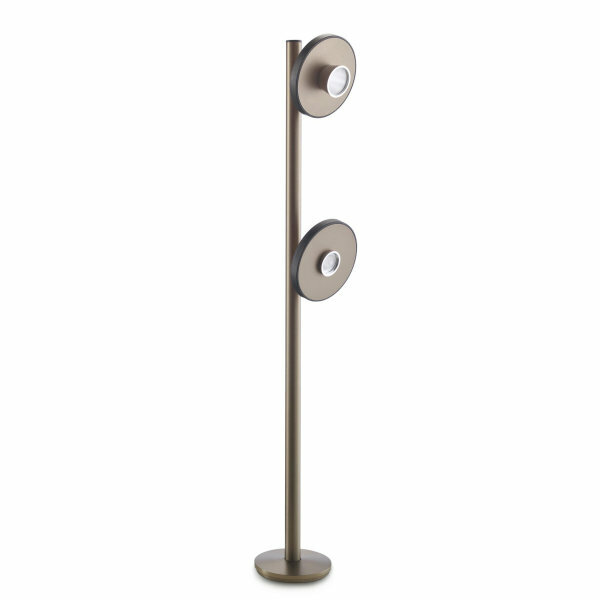 Their elegant form makes them suitable for a very wide range of lighting applications. Grey Libra 2 model shown here.